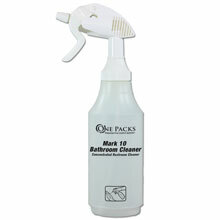 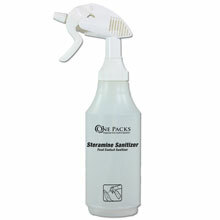 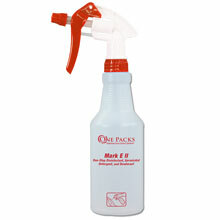 Multi-Purpose Hand Sprayer - 48 oz. Durable tank sprayers handle a wide variety of chemicals. Plastic Spray Bottles to mix and dispense cleaning chemicals.